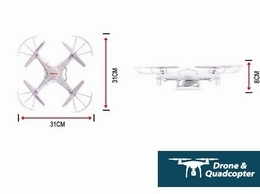 The #1 Source for reviews, rankings, and information on the latest drones and quadcopters. 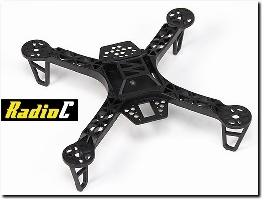 RadioC are the UK's leading supplier of quadcopter parts, drone parts and multicopter parts, shipping orders directly from the UK and offering everything from parts through to full kits and ready build drones. At Auto Kids we love all things car related which is why we stock the best range of children's ride on cars in the UK. All of our cars are fully licensed by the world's leading car brands. You won't find better prices or quality anywhere. Kraken Board Games - online board game shop. Looking to bring the best board game deals we can offer. 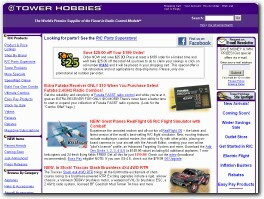 A website focused specifically on tiny beginner drones. Nothing too fancy, just little flying machines to get people into the hobby and start exploring without breaking their bank. Geek Toys and Gadgets, RC Vehicles, Science Toys, Plush, Fun and Games and More! Suppliers of Nitro, Petrol and Electric Radio controlled cars. Spares, Accsessories, Servicing and Repairs. We also buy and sell pre-owned cars. Carefully developed and tested, Cobra Toys use better batteries - often Li-Poly for quicker charge time and longer play time, better components and superior construction. You will also find that we carry (on this website) stock of replacement parts for some key parts – accidents happen – but we want you to continue to be able to use and enjoy your purchase. Vvtecracing sell quality gas- and nitro-powered RC Cars, Trucks and Buggies. All RC vehicles are ready to run. You can also buy here any accessories and parts to your RC Car or Truck. RC Cars are one of the most exciting hobbies for all ages.